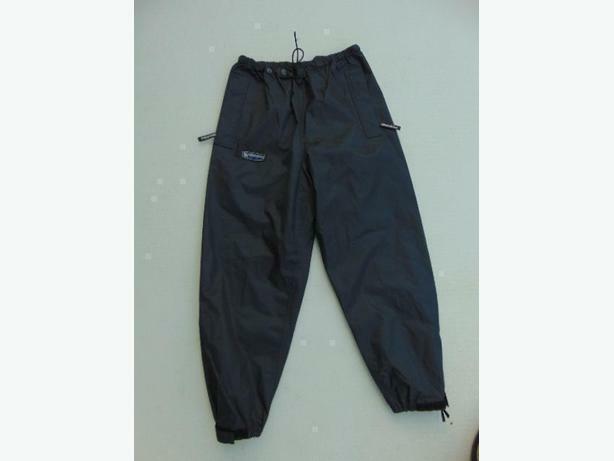 Rain Gear Children's Size 8-10 Wetskins Rain Pants Black $14. PLEASE CLICK ON THE WEBSITE LINK BELOW TO VIEW OUR ENTIRE STOCK of CLOTHING IN THE CLOTHING BOUTIQUE. WE CARRY A VARIETY OF SIZES. NEW STOCK ARRIVES DAILY.